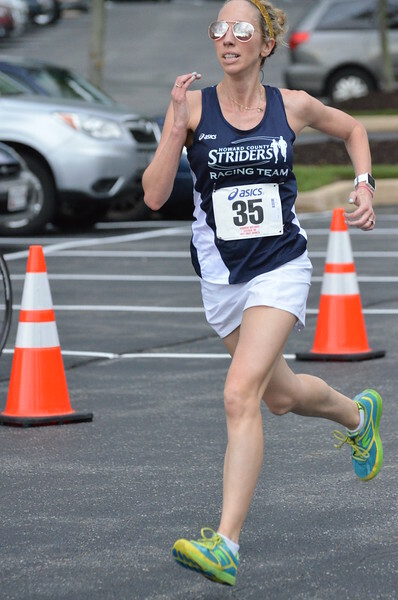 Rachel did not realize she could be good at running until she joined the Striders’ Next Step program in 2014 after having her second child. Rachel saw rapid improvement and realized that she wanted to learn all she could about running. She had run briefly in high school but otherwise most of her background has been in college dance and cheerleading. Rachel has since fallen in love with the sport and although she still have so much to learn, she am enjoying the journey.